Fall is here, and so are the makeup trends that make this season so great. Whether its burnt amber or dark, bold maroon, fall colors are my absolute favorite. So here are some eyeshadow pigments for this autumn that will make heads turn. 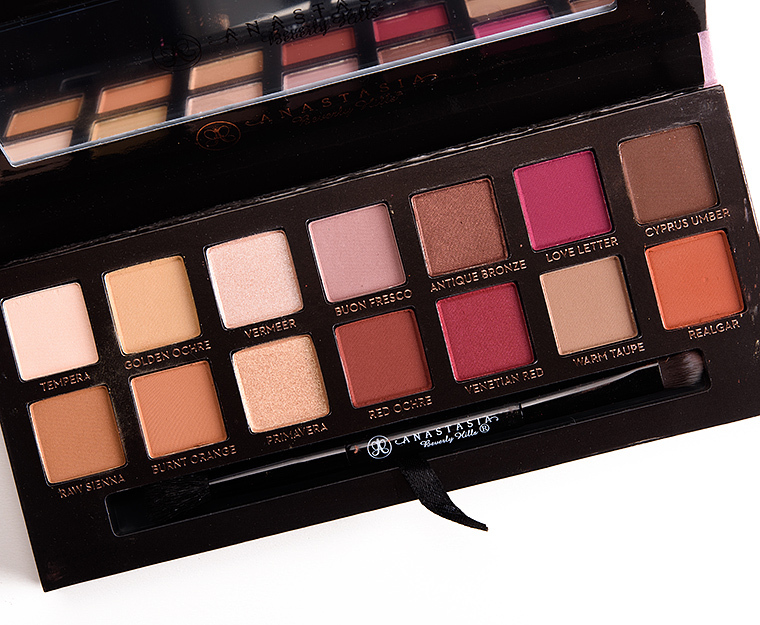 This year, the MOTHER of makeup, Pat McGrath released her iconic eyeshadow palettes, and my personal favorite for fall is the mothership III: Subversive. Not only are these eyeshadows pigmented, but the colors are exquisite and great for any occasion! This eyeshadow palette is a CLASSIC cult item. 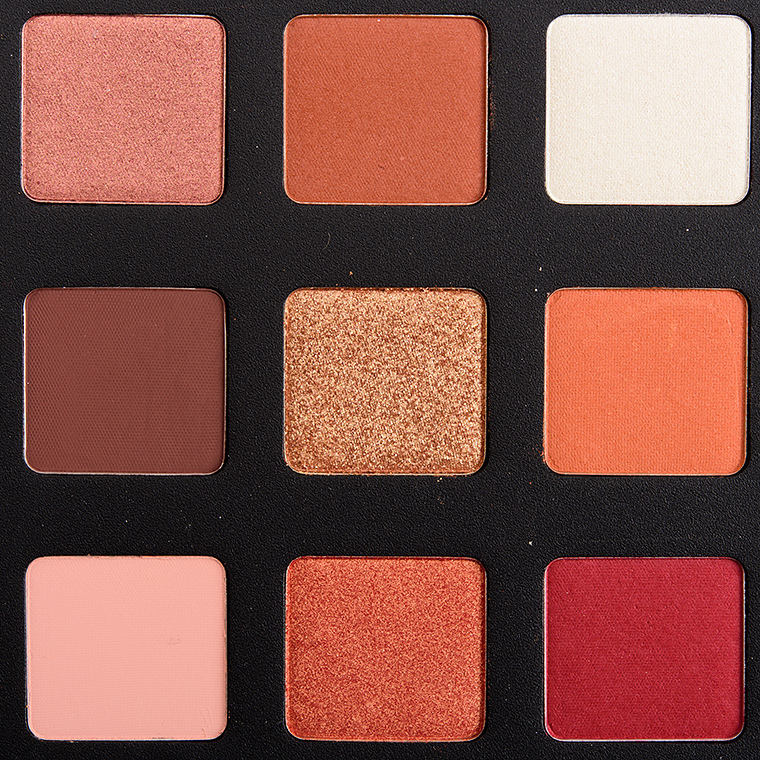 I am absolutely obsessed with the colors, and the eyeshadows are extremely pigmented, versatile, and divine. If you want to go for a soft-toned look or a bold eye, these colors can do it all. I am especially in love with Realgar, Venetian Red, and Antique Bronze. These three eyeshadow paired with any inky black mascara will create perfection. 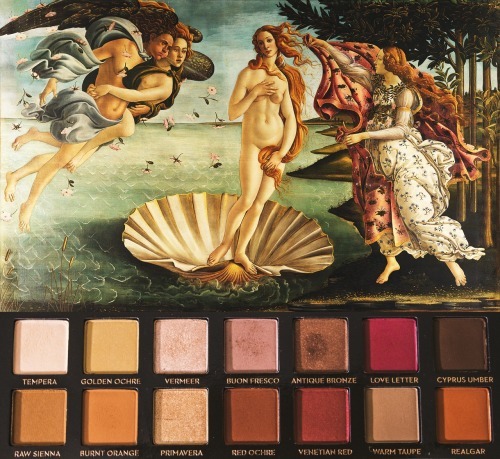 The beautiful palette next to the iconic Botticelli painting,’The Birth of Venus’. These 15 shades will give you the ultimate fall glow that your makeup routine deserves. From matte to shimmery, Natasha Denona has created the perfect eye colors for every situation that arises. Whether its a night out or a trip to the movies, these pigments can create any look imaginable. YES YES YES, IN LOVE WITH mothership I, II, and III. Love your blog sm, keep doing what your doing girl ❤ :).